MILWAUKEE, Wisconsin — During yesterday’s NLDS Game 3, the MLB Network’s broadcast contained so many errors, causing several people on Twitter to speak out. 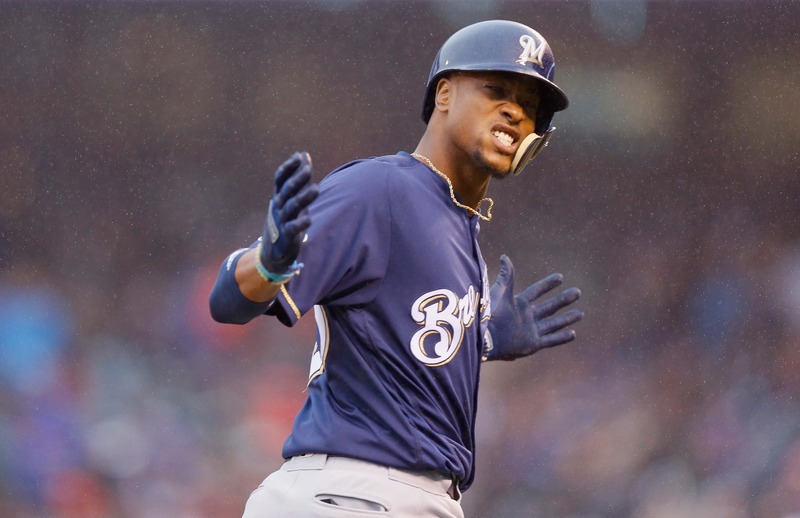 Hall of Fame Play-By-Play Announcer Bob Costas and Color Commentator Jim Kaat frustrated many Milwaukee Brewers fans yesterday with their struggles. For starters, his name is Jesus Aguilar, not Aguilera. Everybody loves in-game interviews! And also apparently his name is Jesus Aguilera. Aguilar was one of the NL leaders in home runs this season, not to mention he was also an All-Star. Second, Craig Counsell was drafted by the Colorado Rockies, not the Milwaukee Brewers. Third, Travis Shaw does not have 13 errors since making the transition to second base. What the hell MLB. This announcing is just disrespectful at this point. These players worked hard to get here and deserve the correct recognition. Shaw has one error in the last 39 games. Lastly, Wade Miley never played for the Rockies. He also began the year in AA due to an injury, not because of his struggles on the hill.